McD Marketing promotes and sells a range of commercial and residential products on behalf national and international companies. Scroll to see the clients McD Marketing is working with. A global science based company established in 1802. Amongst the many scientific breakthrough's such as Nylon, Lycra, Kevlar and Nomex, Corian® Solid Surfaces was introduced into the UK in the 1980s. A durable hi-tec surfacing solution that has pushed the design feasibility to new levels. 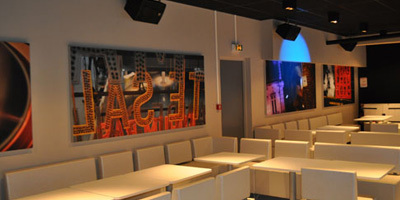 The German family-owned company Pfeiffer has specialised is creative room concepts since 1923. 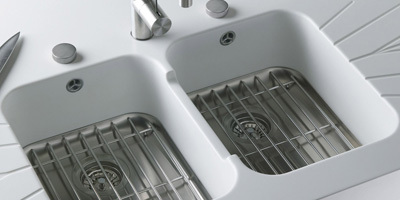 As a Solid Surface fabricator Pfeiffer created the Mixa® sink collection; a Stainless Steel base sink that allows you to colour match your Solid Surface work top and sink in a variety of different colour options. 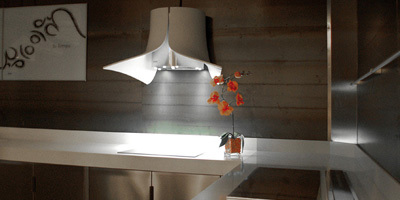 Pando is one of the leading names in the manufacturer of decorative cooker hoods. The Spanish brand has over 35 years' experience with Stainless Steel, specialising in technically and aesthetically superior kitchen products. Pando has collaborated with DuPont™ Corian® to produce a unique range of cooker hoods based upon functionality, resilience and design. 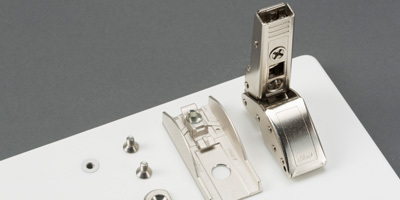 The Squirrel® Fixing System was developed to allow the connection of Solid Surface to a host of other fixtures and fittings such as door hinges and rail systems. 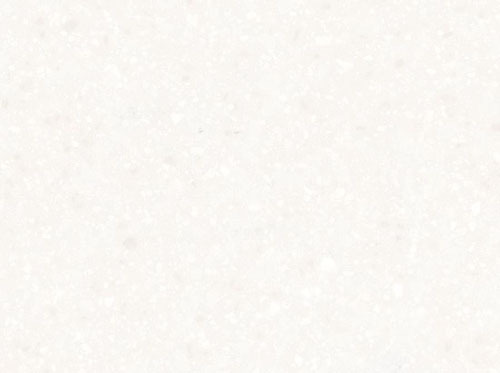 The Squirrel® Fixing System has made it possible to manufacture whole kitchens and has progressed to building clad facades made entirely from Solid Surface. A decorative acoustic panel, utilising 100% recycled material. 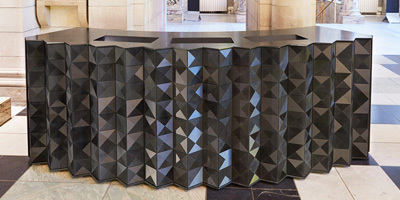 Allowing users to maximise the graphic potential of their environment whilst managing reverberating sound. Whether on walls, as room partitions or suspended from ceilings, AlphaW Design panels make it possible to absorb sound and reduce noise in any environment. 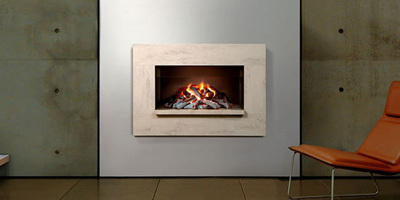 Based in the North West of England, Brilliant is a design led company specialising in the manufacture of gas and electric fireplaces. When combined with Corian® surrounds, frames and hearths, Brilliant electric fires are among the most innovative fireplace products in the UK. A design led CNC studio, established to bridge the gap between concept and final production. Supplying cut components for you to piece together or working with you to refine production details and resolve material interfaces. 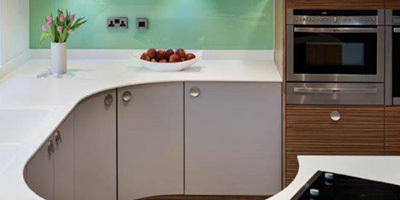 Centred around their CNC machining service, cutting sheet materials such as acrylic / MDF / ply / aluminium. Based on the outskirts of London.